Christmas is possibly our favorite time of year! What's not to love? Getting together with friends and family, delicious cooking, decorating for the holiday, family photos, giving and receiving gifts, Christmas trees, snow on the ground, special festivities, colored lights, and getting warm in cozy outfits! What to wear? 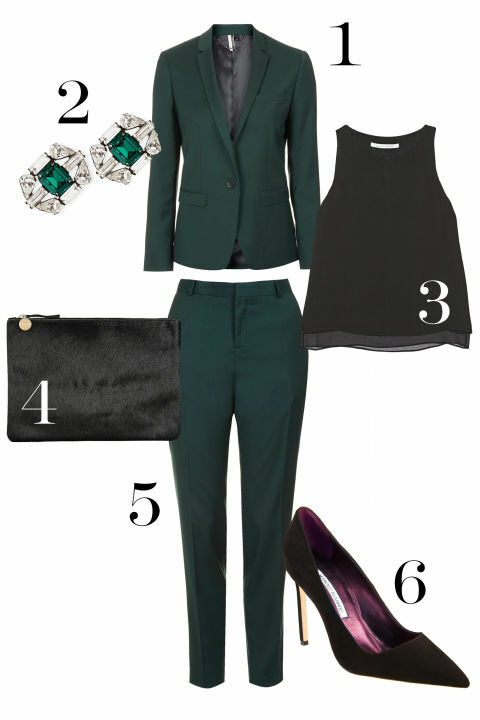 See how to dress for Christmas here. 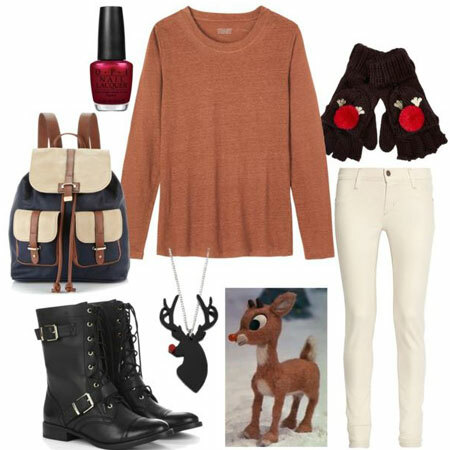 Wear cute, comfy outfits for casual Christmas attire! Great choices include sweaters, plaid shirts, sweater dresses, jeans, metallic skirts, patterned leggings, oversized cardigans, beanies, boots, and vests. This is the time to create a snowy all-white look, or to pair plaid and metallics, or velvet and fur! 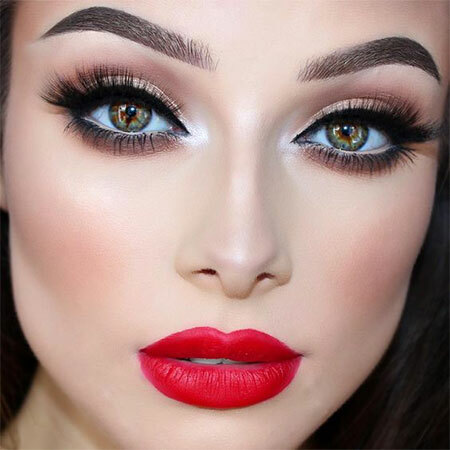 Have fun with your holiday look! 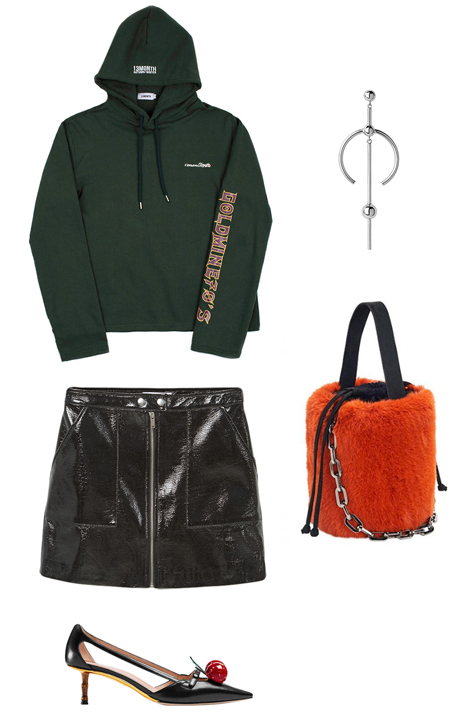 Be festive at work with an outfit like one of these! 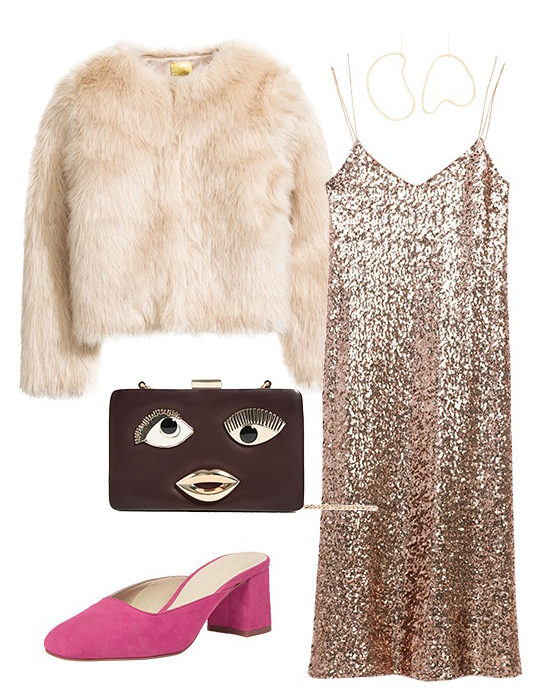 You're going to look so appropriately chic at that office party. Try a shift dress in green, sparkling blue, gray, or black. 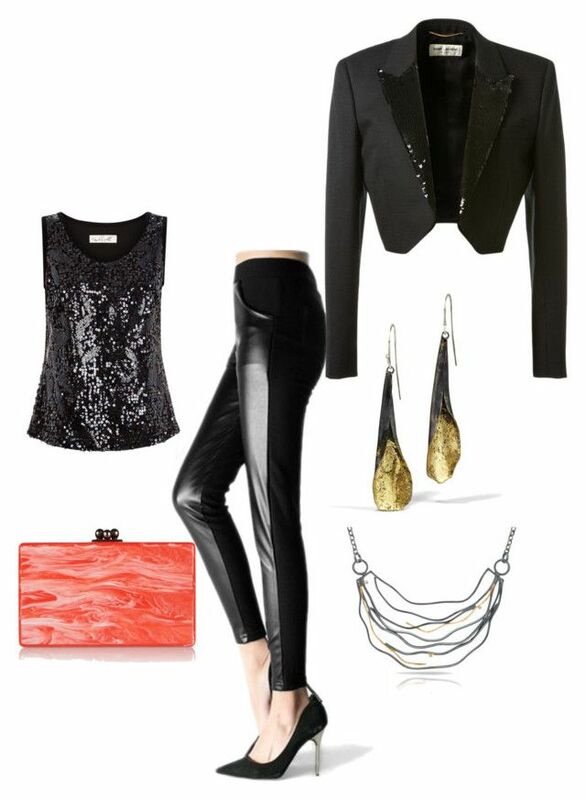 Or, go for red or gold patterned pants that will elevate your basics such as a black top or white blazer. 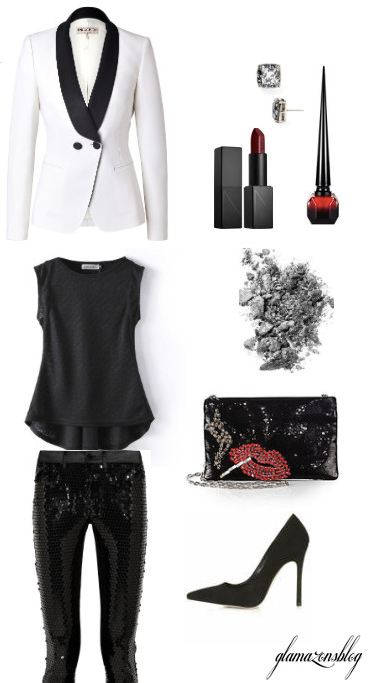 And be sure to break out some glittery heels or jeweled accessories! 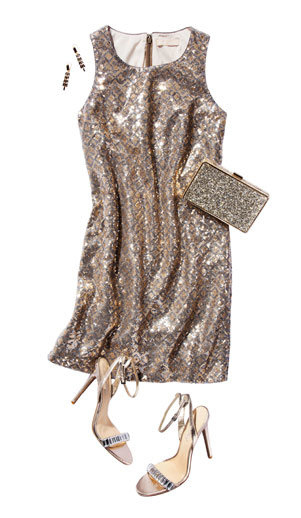 Sparkle and shine is where it's at for Christmas holiday dress-up outfits! Whether you're attending a formal party or having a nice dinner with friends and family, get inspired by these outfit ideas. 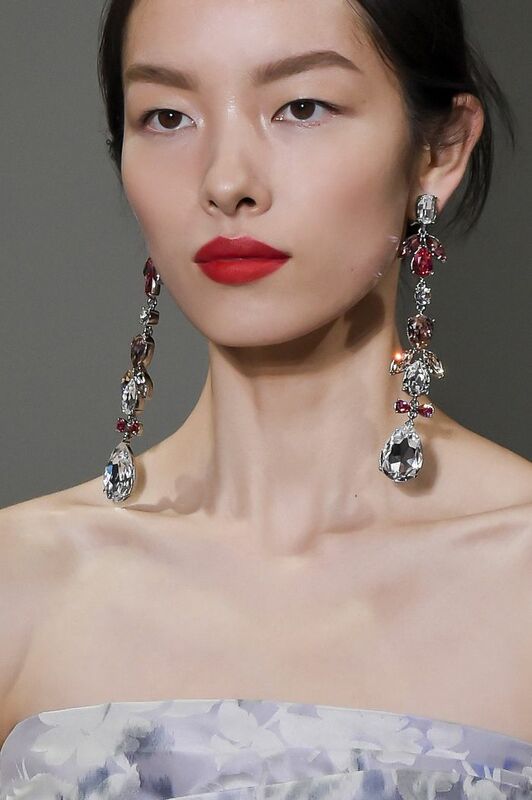 You can't go wrong with slinky dresses or skirts, blouses, sequin tops, flowing pants, plaid, statement earrings or necklaces, velvet, chiffon, silk, whites, greens, reds, or black. 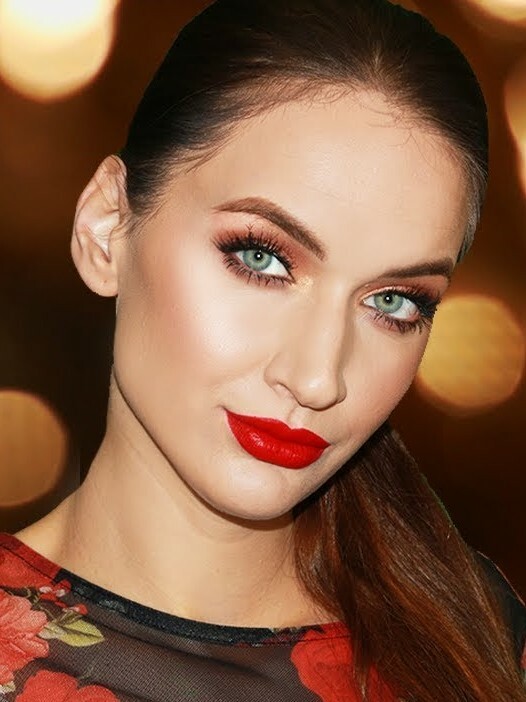 Get inspired by the colors of Christmas and use red and/or green in your makeup! 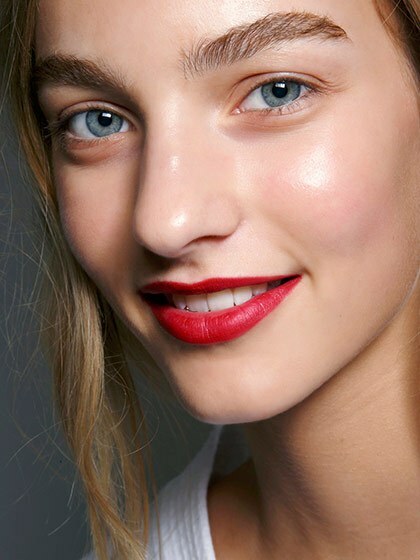 Try red lipstick or green eyeliner. Or, go with soft, frosty pastel pinks, silvers, or gold. 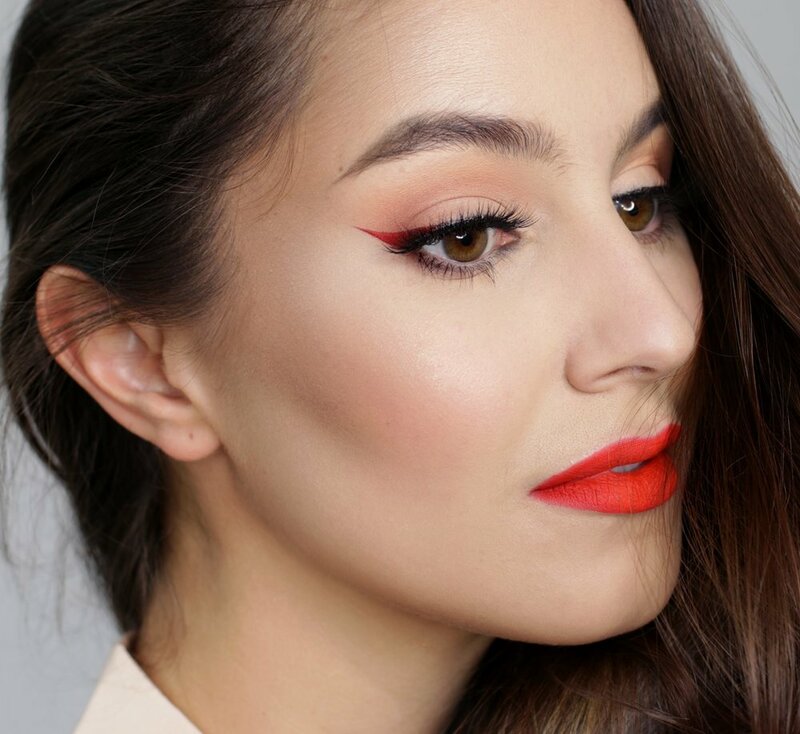 Depending on the Christmas activity you're dressing for, try a hairstyle like one of these! Wear your hair down in a pretty sleek or wavy style, or an updo with something festive with ribbons, buns or braids. For Christmas-inspired nails try red, green, pink, or white. 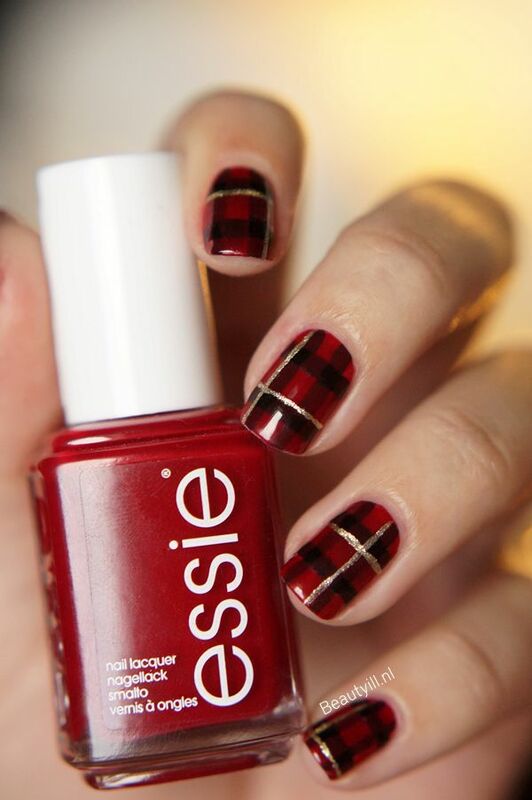 If you want to get really fancy draw on patterns of plaid, snowflakes, or Christmas lights! Knowing how to wear Christmas outfits is easy with this guide!